Photo of: East Coast of Ireland: Dublin: Pepper Canister Church. 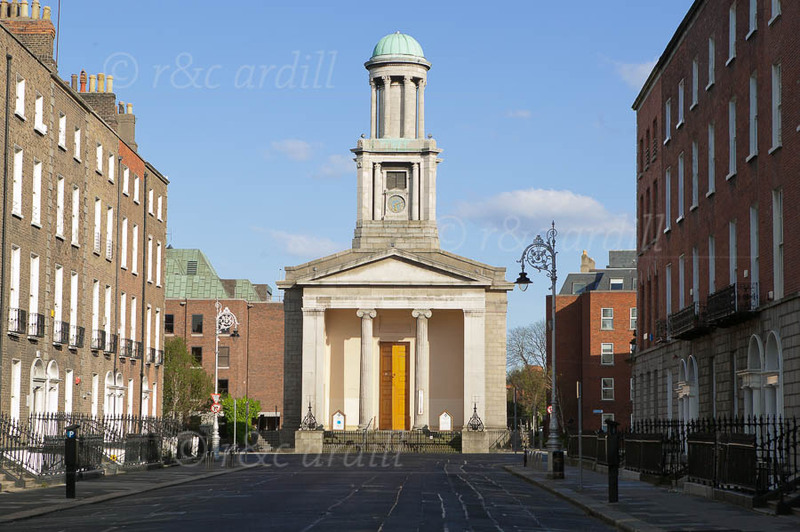 The Pepper Canister Church is a well-know landmark off Stephen's Green in the heart of Dublin city. It is so named because the steeple looks like a pepper mill. The actual name of this church is Saint Stephen's Church.